Liven up your Math lessons with the following picks of the top 10 iPod Touch apps. All of them are free, and all have legitimate uses for Math teachers and their students. 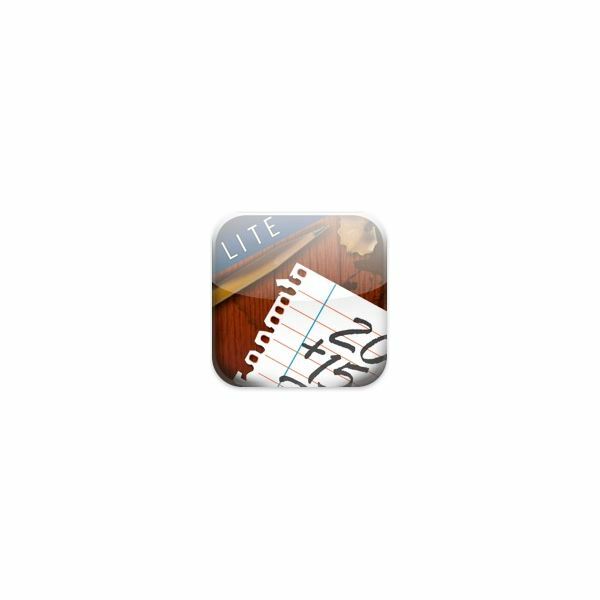 Math Tutor Lite: Practice basic math skills with this great Math app. Math Tutor Lite is the free version of Math Tutor, but it has more than enough content to make it a worthwhile download.So, whether you want your students to brush up on addition, multiplication, subtraction or division, you will find that all skills are covered here. There are six levels of difficulty for each skill, and students are given instant feedback on how well they have done. The games can be played with a timer for an extra challenge, or without. 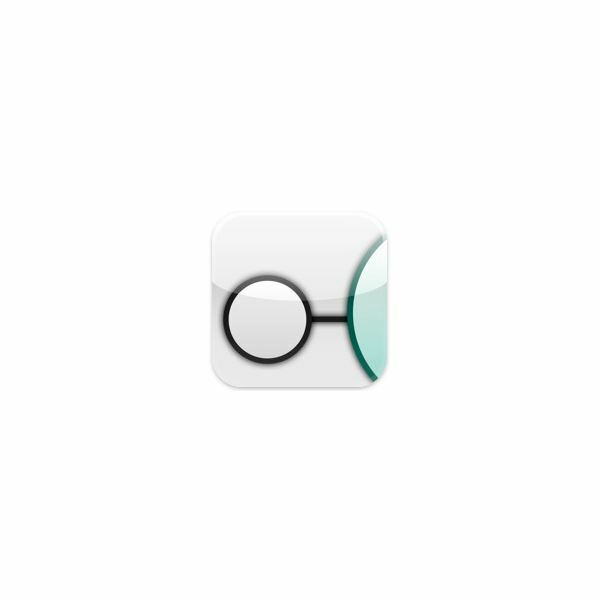 iFormulas: This useful app contains over 330 formulas, definitions, laws and properties and would be a great quick reference guide for secondary level Math classes. 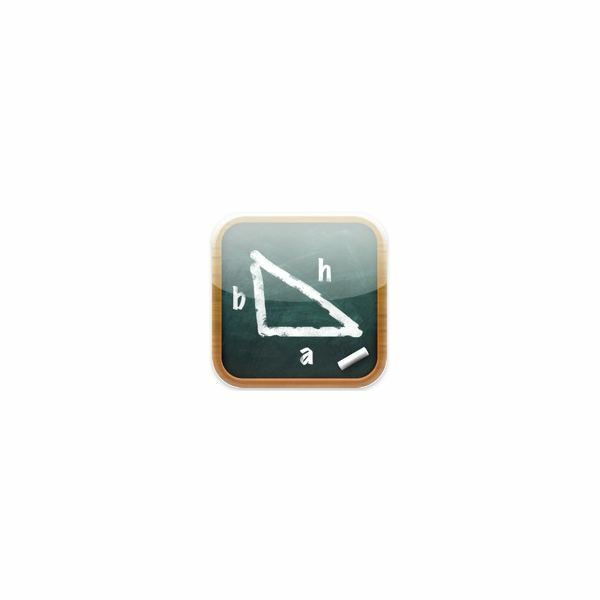 Algebra, Geometry, Calculus and Trigonometry are all covered by iFormulas. It won’t tell you the answers, but it will provide you with the formulas you need to calculate the answer. It is like having a Math book in your pocket, so easily earns a spot as one of the top10 iPod Touch apps for Math classrooms. Number Line: This award winning app will help your students learn about fractions, decimals, percentages and their equivalents. The game features several levels where the object is to drag objects onto a number line in the correct numerical order. Points are awarded for the correct placement of the numbers, as well as for completing the level in a quick time. Points are subtracted for placing numbers in the wrong place. Great fun. 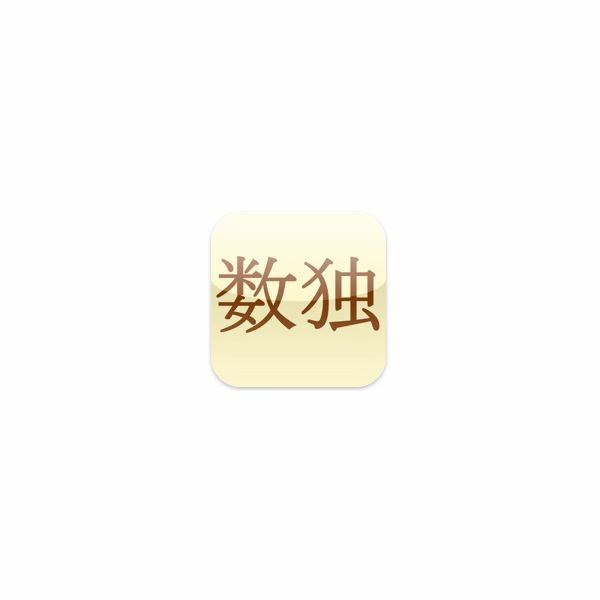 Sudoku (Free): Free iPod Touch Apps and Games don’t come much better than this. Apple awarded this game the best soduku game available, and rated it as #9 in their Game of the Year awards. 40 puzzles and four different skill levels makes this number crunching app a worthwhile addition to any classroom. The game can be paused and picked up later, and all the best statistics are stored to help students compete against each other. Hints are provided if needed. 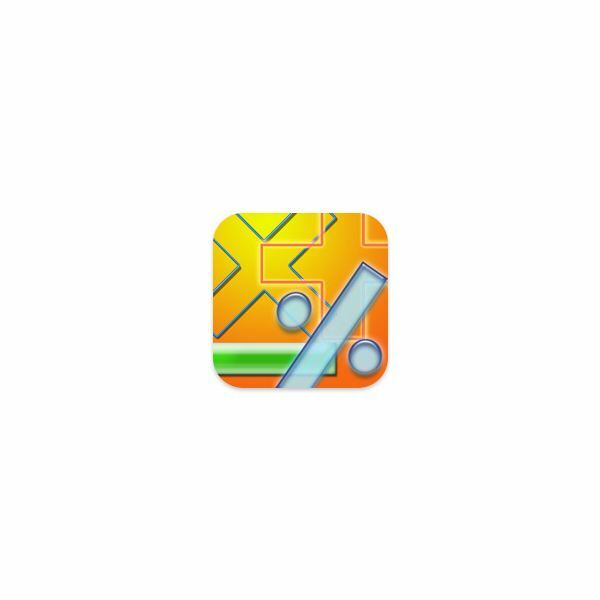 Basic Math: This is another skills drill app that will help your students practice their basic math facts. Designed largely for under 12s, the included exercises have varying levels of difficulty and cover addition, subtraction, multiplication and division. Again, a timer can be added if students want to play against the clock, and you can even set a delay between between questions depending on whether they were answered correctly or incorrectly. Quick Graph: This full featured graphing calculator app is highly rated by visitors to the iTunes store. It allows you to plot 2D and 3D equations with ease, and up to three equations can be visualized simultaneously. You can pinch to zoom in on your graph, drag to move or rotate it, and shake to reset your view. There is also a library of the most commonly used equations. Finally, unlike some apps on this list, Quick Graph is not a free version of a paid app. 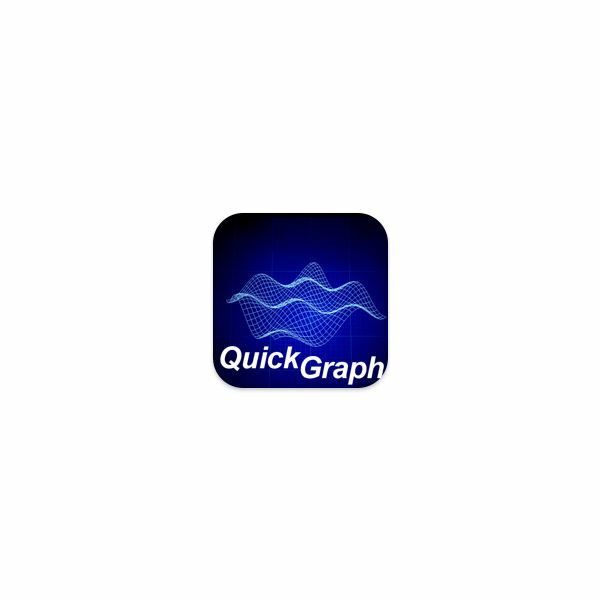 Quick Graph is a free standalone app that has all the features you need without paying for any more. A must for advanced Math classes, and another easy pick for one of the top 10 iPod Touch apps for Math teachers. 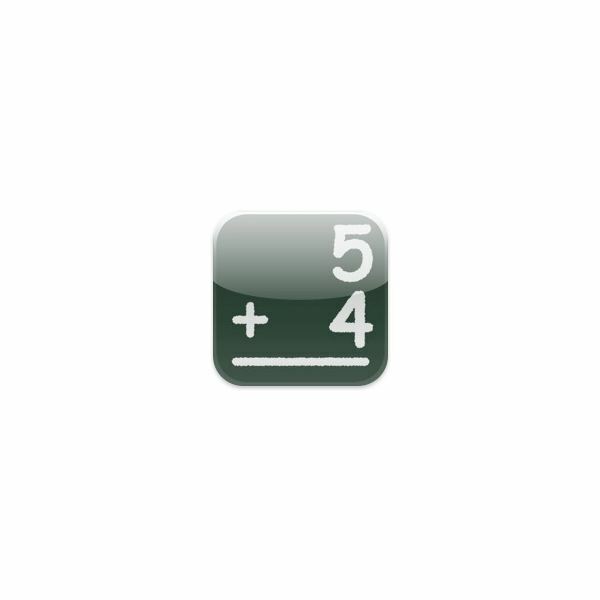 Touch Calc: This useful scientific calculator app means that your iPod Touch can serve double duties in the classroom. 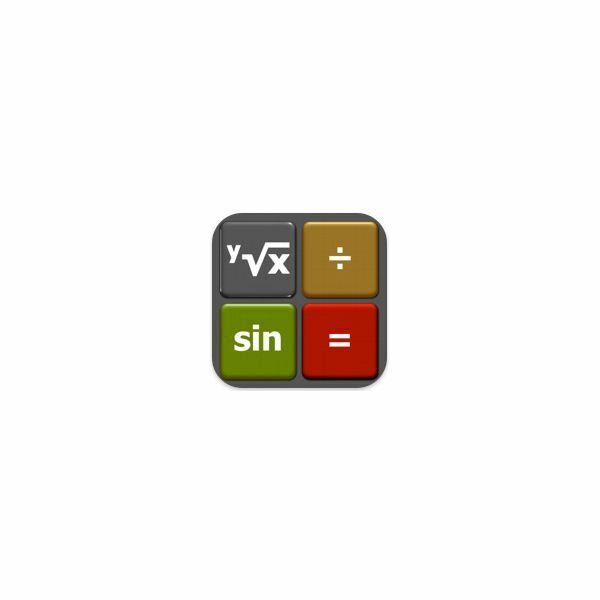 It offers all the basic calculator functions like addition and subtraction, but also includes a scientific mode, a statistical mode, and a bit/integer mode. Colored keys are added to help you distinguish between the different functions, and preferences can be set for each mode. All in all, this is a powerful and useful free app to have. 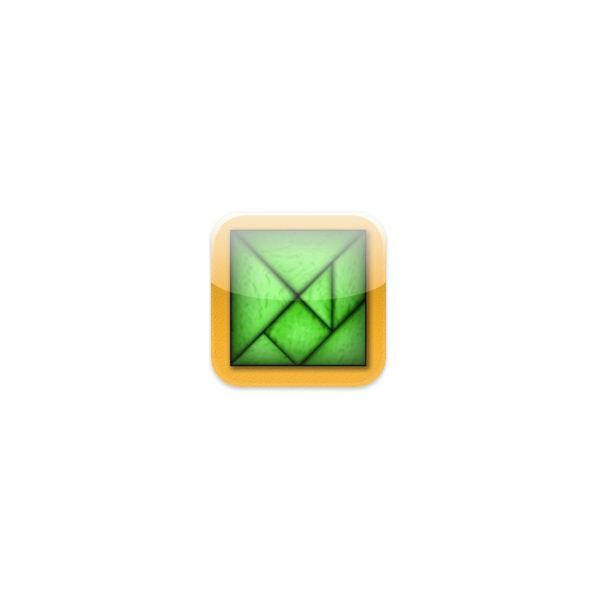 TanZen Lite: Help your students foster a shape awareness with this neat tangram app. This is another award-winning game that students will love to take time out to play. Choose one of the 45 puzzles, and try to fit all seven shapes in the shaded area to complete the level. Puzzles range in difficulty from easy to hard, and a full tutorial is included for new users. Hints can be turned on or off, and an advanced mode is available for master puzzlers to try the same puzzles in a whole new light. Soothing zen music is played in the background to all puzzles, but that too can be turned off if needed. Units: Sometimes you find free iPod Touch apps and games that just have a universal usefulness. 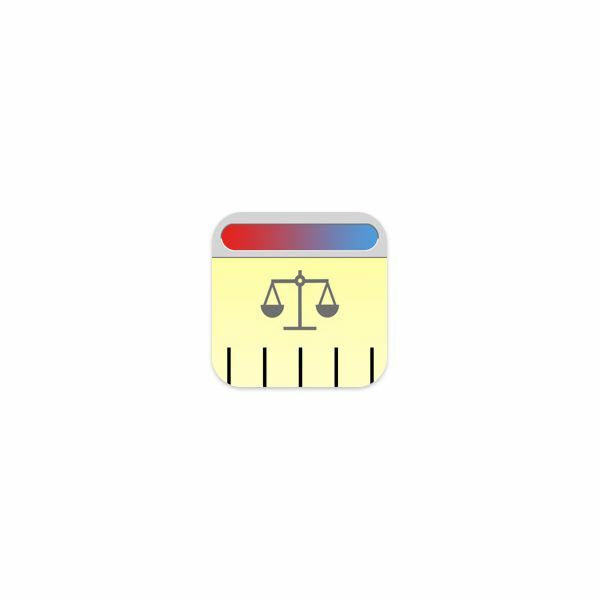 Units is one such app. This handy utility is a unit of measurement converter. You can convert area, currency, energy, temperature, time, length, weight, speed, and pressure quickly and easily. Just choose the category you want, and input the data you want to convert. Simple, but effective. Math Drills Lite: More drills, but these are drills with a difference. Solutions to the problems are revealed with a variety of on-screen manipulatives like number lines, the nine times tables on your fingers, or wooden blocks. There are also problems with missing operation signs, or greater than and less than signs, so it could be a useful way to introduce students to basic algebra problems. An on-screen graphic keeps track of the number of right and wrong answers. I hope that you found my top 10 iPod Touch apps for Math teachers useful. Please share it with whoever you think could benefit from this – including parents. Many of these apps would be great recommendations for parents, as would another of my articles, The Best Apps for Education. If there are other apps that you are using that you feel deserve a place on this list, then please share your own free iPod Touch apps and games in the comments below. These articles will show you the advantages of using Apple’s iPod Touch and iPad in the classroom, and give you help in finding the best educational apps for your students.